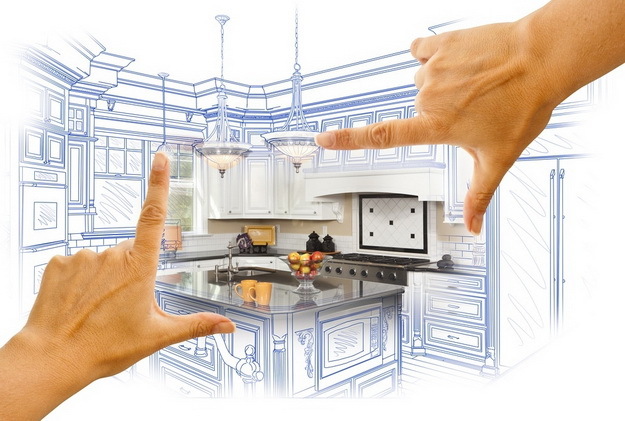 We provide our professional in-home design and estimate consultation at no cost or obligation. Measure kitchen or bath space. Discuss design concepts, cabinet and countertop styles. Review your budget and payment options. Review your dream kitchen/bath wish list. You can prepare this from information you gather from websites, magazines or your own imagination! Realistic 3D coloured renderings of your new kitchen or bath. A written quote valid for 30 days. Lifetime warranty on internal hardware. 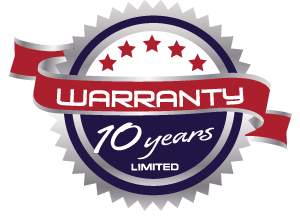 Limited 10 year finish warranty.